This contest started on 4/27/17. This contest has a winner. 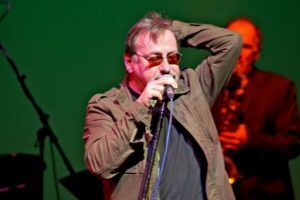 * Win 2 Tickets: Southside Johnny And The Asbury Jukes. Jeff Eats got 2 tickets to give to one of you guys to see- Southside Johnny And The Asbury Jukes at the Hard Rock Live in Hollywood on Friday, October 13, 2017 (8pm). By the way, your 2 seats will be right next to Jeff Eats and Mrs. Jeff Eats’ seats! Please make me the winner. This one is mine, please.